Busy schedules, after school activities, stuck in the car…but you’ve got to eat, right?! 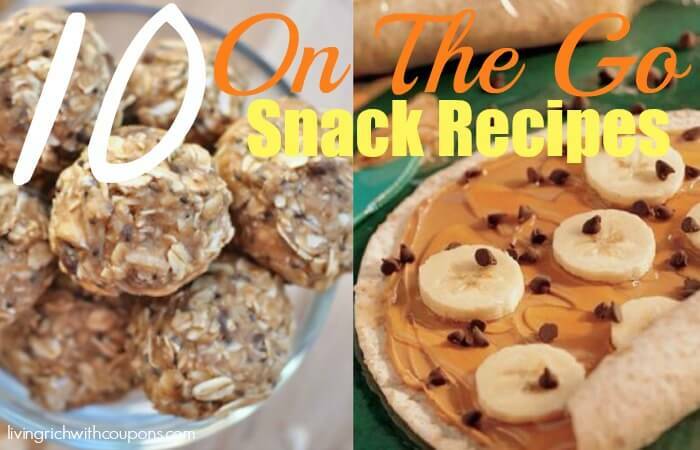 We’ve found the Top 10 Easy On the Go Snack Ideas & Recipes. Florida’s Natural Fit & Delicious Orange Juice Just $0.88 at ShopRite!